For the past 10 years, Francesc Manez Sanz and his team at Qmax Consulting have been Spain’s go-to firm for category management services. 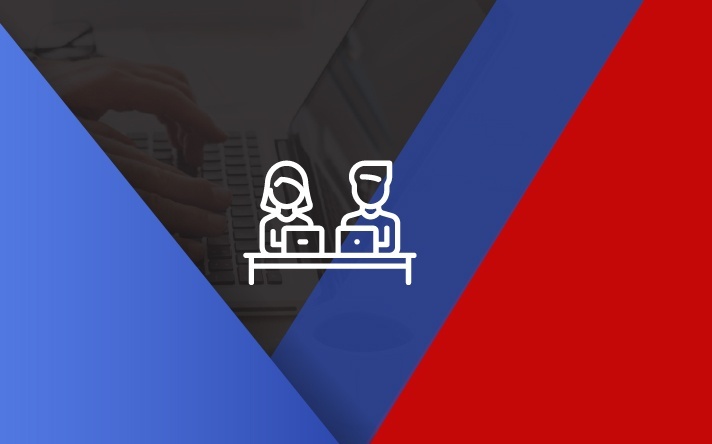 They offer retail consulting, training and planogram services. 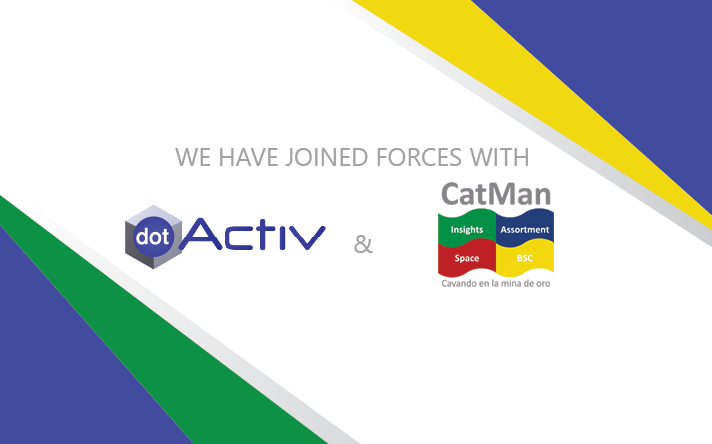 And now, the Barcelona-based business has chosen to partner with DotActiv to bolster their offerings to their clients across Spain. 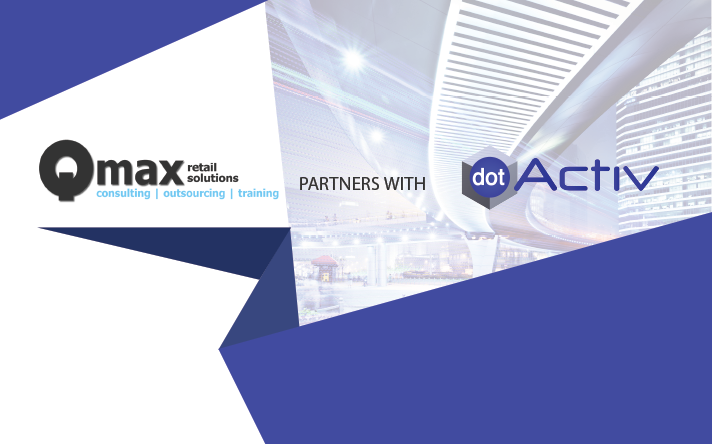 Through this partnership, Qmax will have access to DotActiv’s services and software and be able to both market and offer a powerful integrated set of applications.